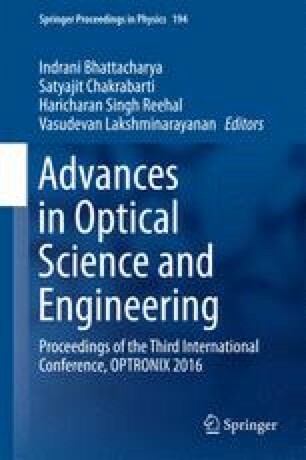 In the present communication, a full field technique for mapping latent fingerprint using Talbot interferometry has been proposed. Collimated light from He–Ne laser illuminates a specimen comprising of a fingerprint implanted onto a reflecting surface. Reflected light carries information regarding the depth and orientation of furrows and ridges in the fingerprint. The topological information of the fingerprint is retrieved using phase shifting interferometric technique. The slope of the phase provides the information regarding variation in ridges of latent fingerprint. The proposed technique does not require any kind of chemical or physical treatment.